300 Acre Working Farm for Sale in Coastal Georgia with over 108 Acres of improved hayfield and pasture land. There are 58 Acres of Cultivated Land with 29+/- Acres being irrigated. There are 100+/- Acres of planted timber in multiple age classes of which 20+/- Acres is in pinestraw production. There are 3 homes on the property all of which are livable. The Main home is a 3bdr, 2 bth 2,928 sqft built in 1995. The Brick home is 1,693 sqft built in 1969. The Yellow rental house is 1,120 sqft originally built in 1924. The homes are all livable and could provide rental income. There are multiple outbuildings and barns fo-r equipment and hay storage. There are multiple streams of income that make this working farm prohitable. 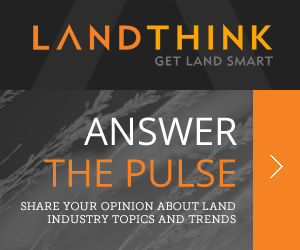 Should a buyer not want to personally run the farm there are multiple other farmers that would be intrested in leasing the farm. The property has both county maintained dirt and paved road frontage with access to power. The property has multple ponds with the larges being approximatley 5+/- acres offering freshwater fishing and waterfowl hunting. Excellent turkey and whitetail deer hunting along with wood ducks make this an outdoor paradise. Sections of the property are fenced and cross fenced as the owenr had run cattle in the last couple of years. 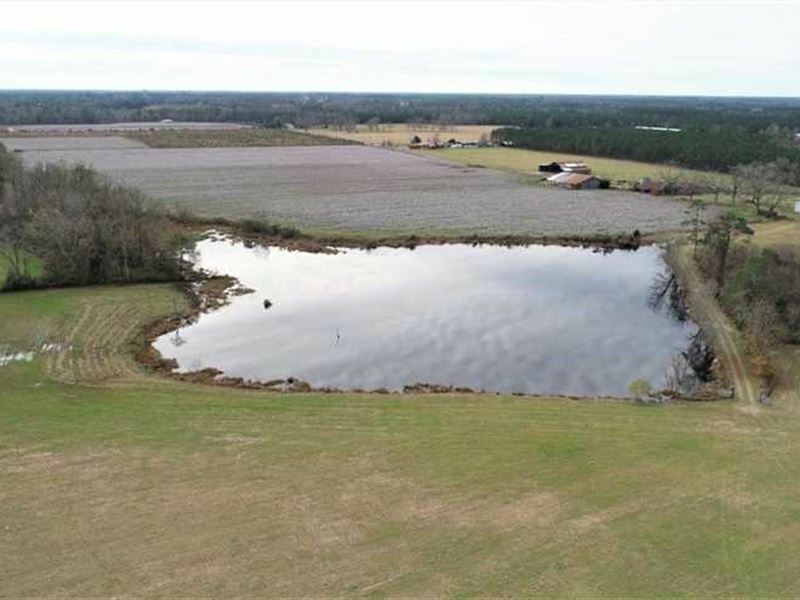 This 300 acre property is a mixed use farmland, timberland, ranchland located in Brantley County, just outside of Hoboken, GA 31542. Only 15 minutess to Waycross, GA -40 minutes to Brunswick, GA 50 Minutes to Naval Station Kings Bay and St/. Marys, Ga-1 hr 15 min to the Jacksonville International Airport and River City Mall. Check out the full listing at Web Link listed above and Contact with Mossy Oak Properties for more information at to make an appointment or for more information.